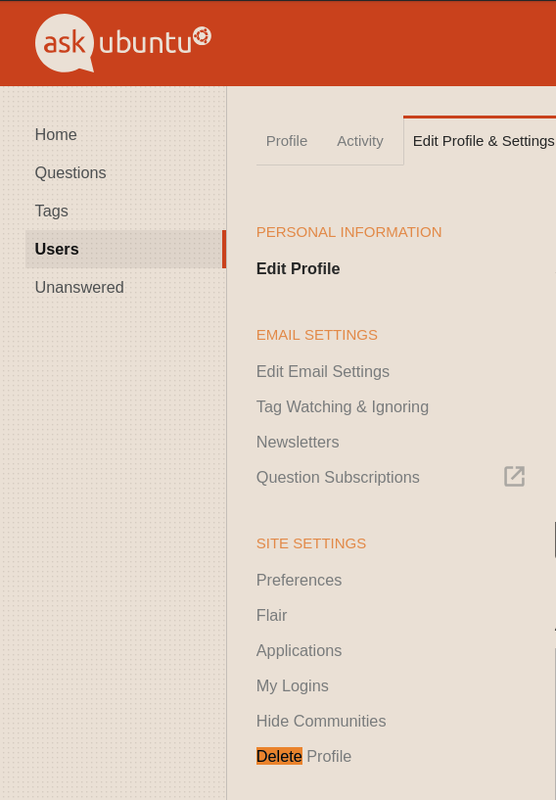 Yes, click on "users" on the left side of the screen then click on "Edit Profiles & settings". Partway down the page, you should see "Delete Profile". Yes .. go to your profile under Users and click Delete. Both links are in the left side of the screen. User potentionaly selling their profile page as an advert?